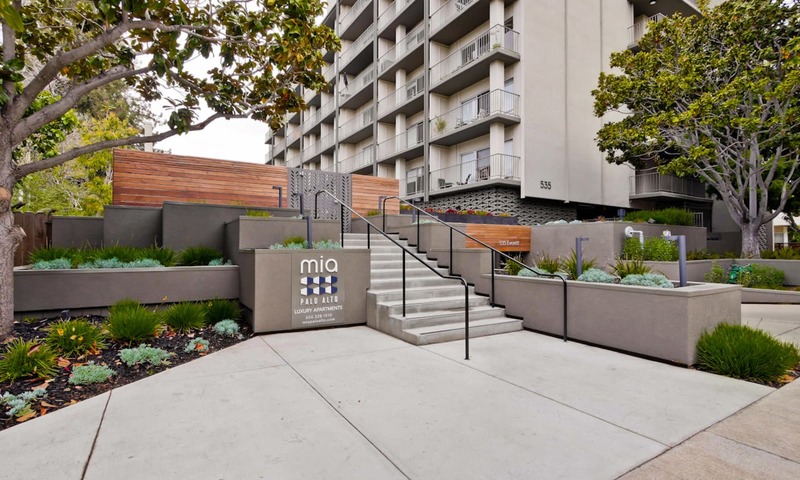 Live Vibrantly, at the center of it all with Mia Palo Alto. 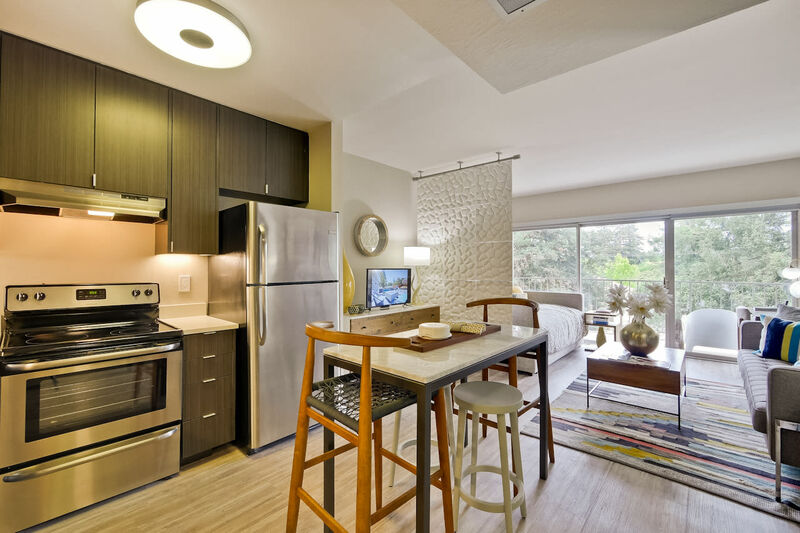 With our finger-on-the-pulse, Mia provides uncomplicated urban living. 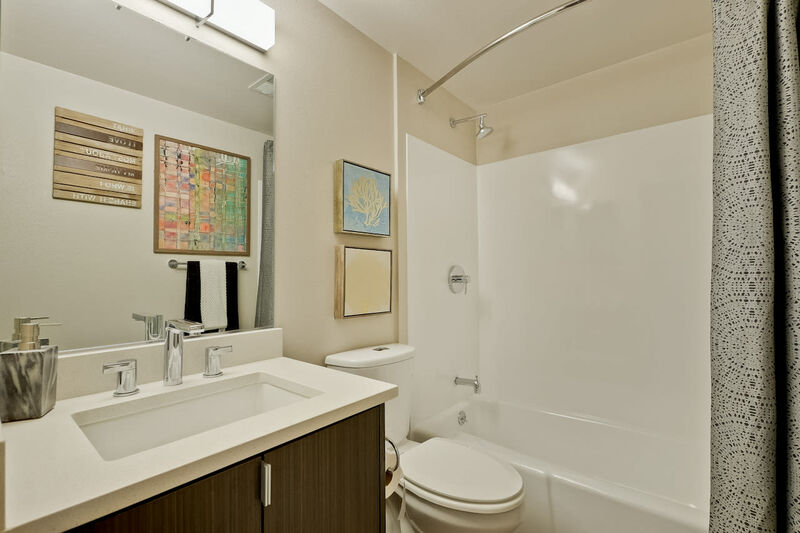 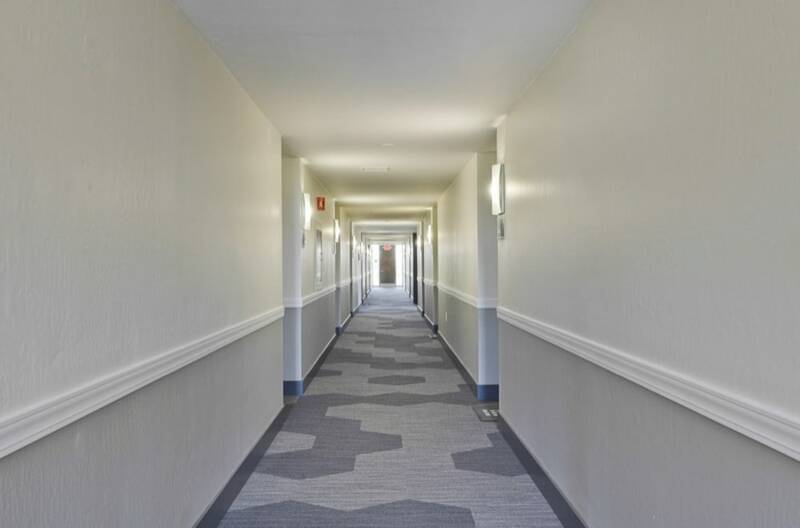 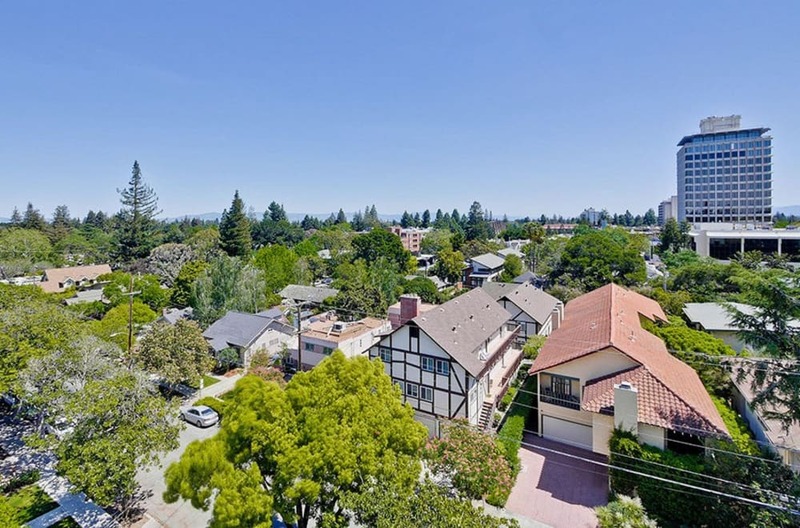 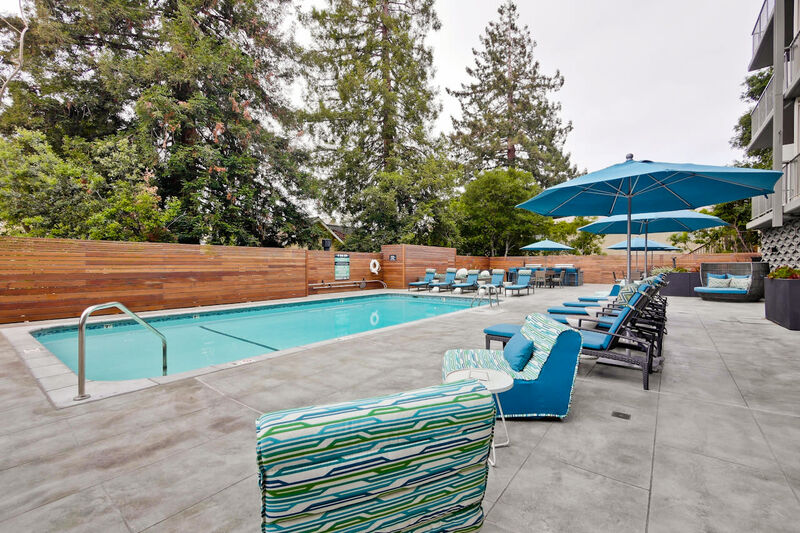 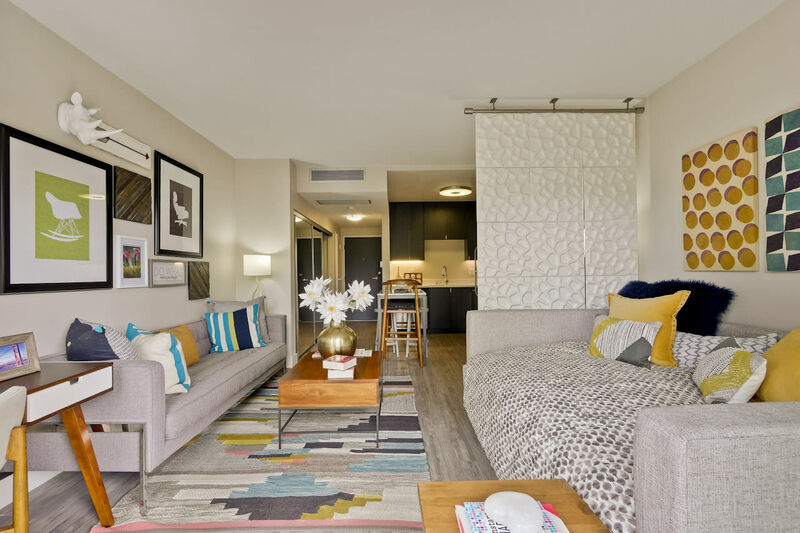 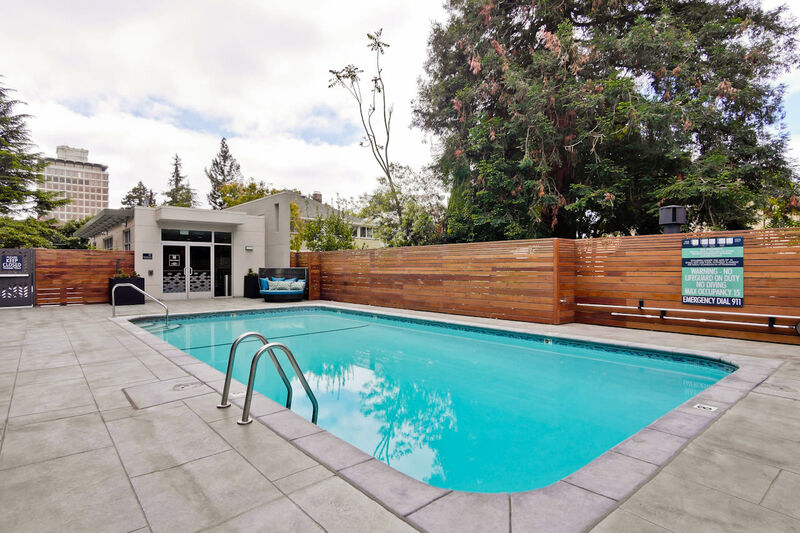 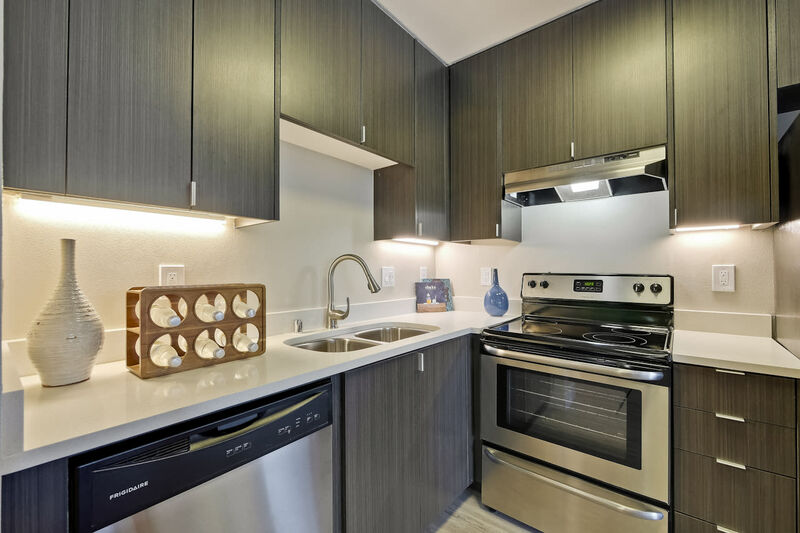 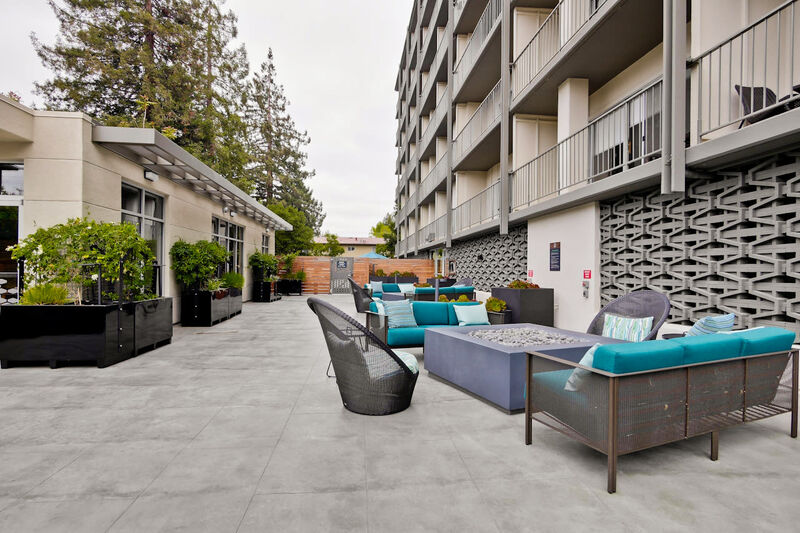 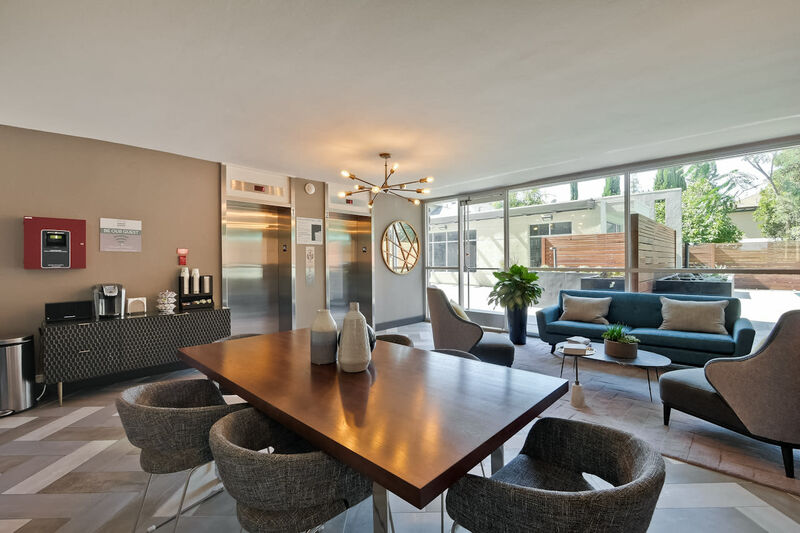 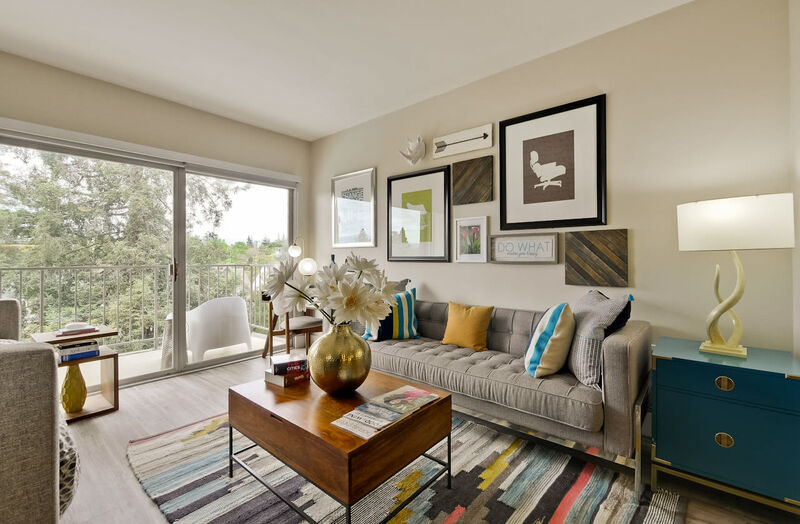 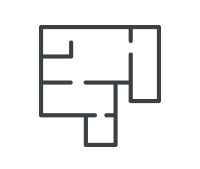 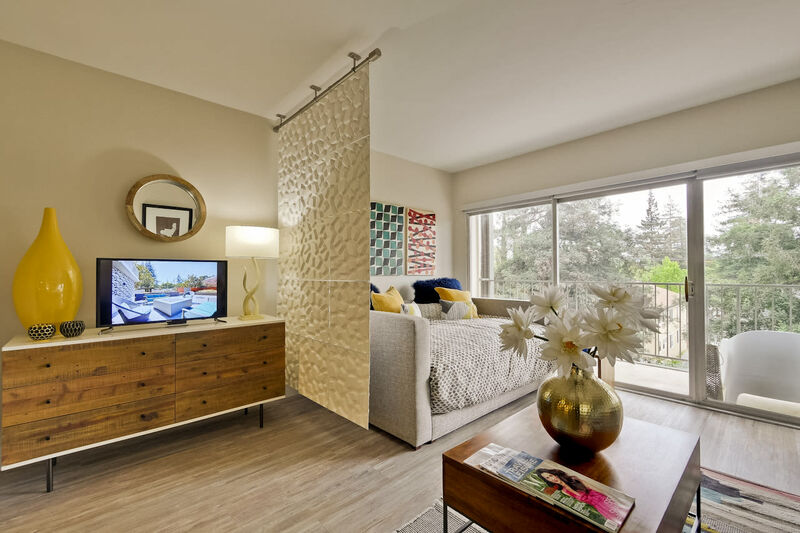 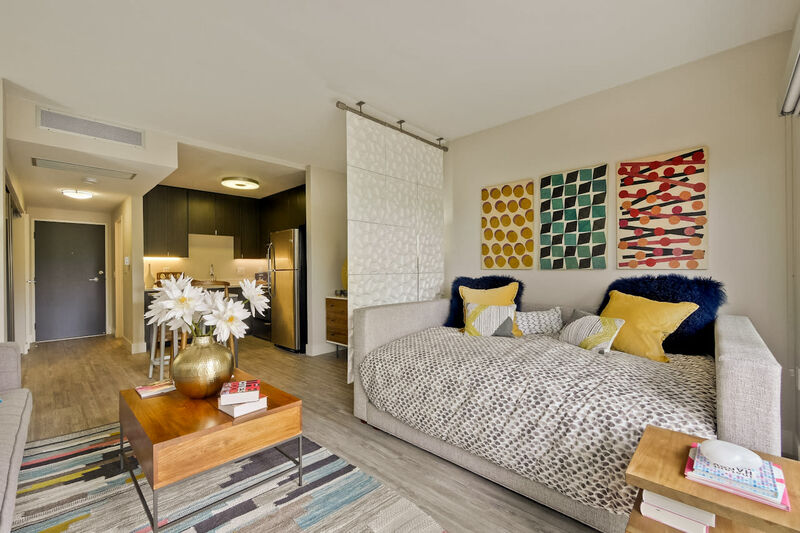 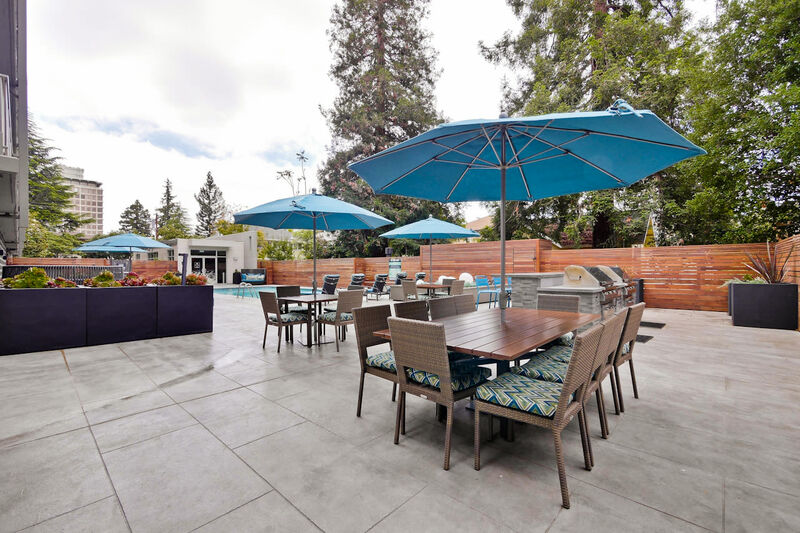 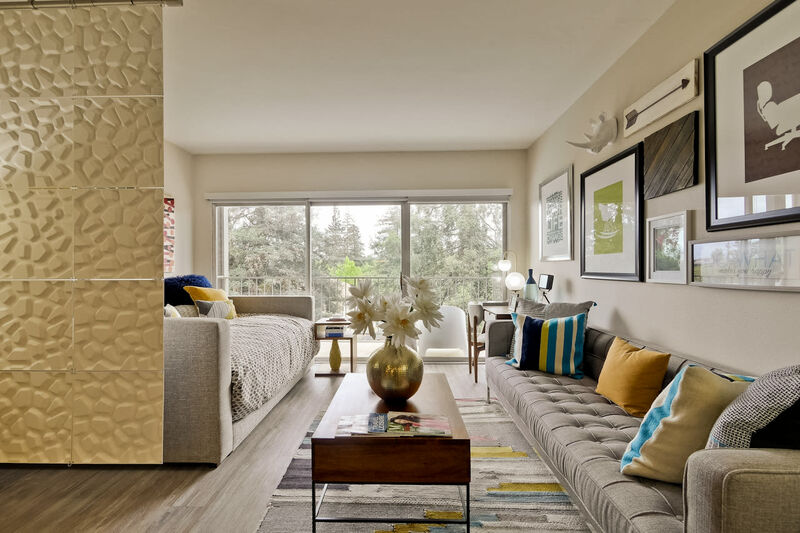 Check out our brother property, The Marc, also centrally located in Palo Alto at 501 Forest Ave. Visit The Marc Palo Alto for one and two bedroom apartment homes. 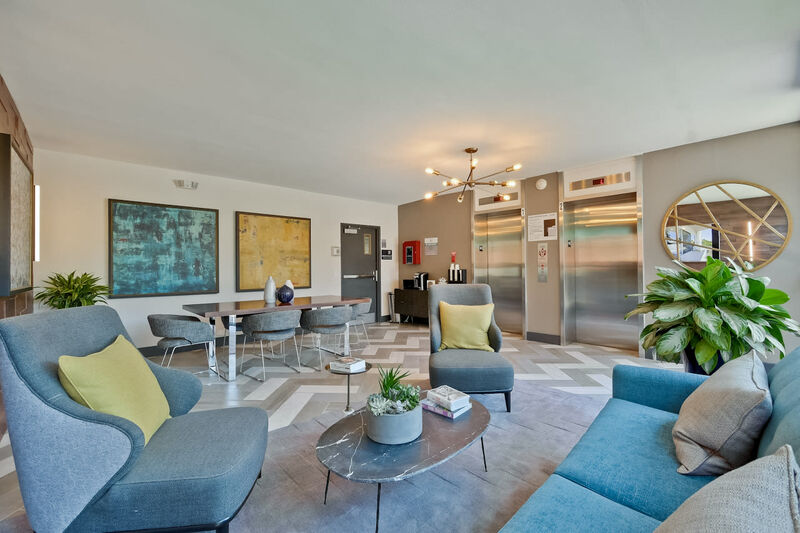 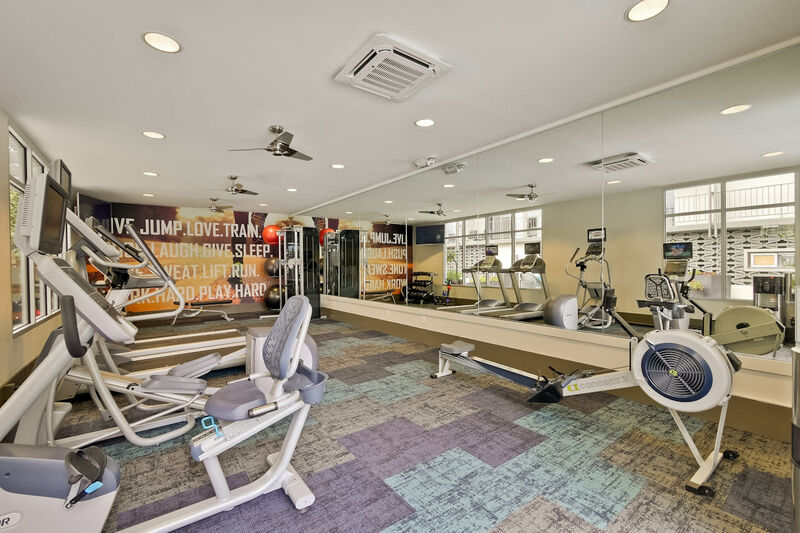 Blocks from inspired cuisine, shopping and nightlife, Mia is a luxury high-rise outfitted for the urban pioneer, stacked with thoughtfully designed homes and lifestyle enhancements, such as a modern fitness center, swimming pool and spa. 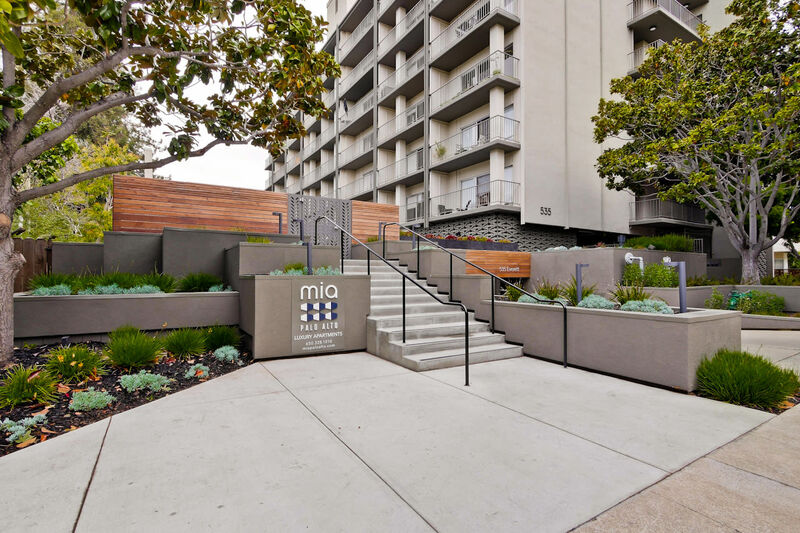 Check out Mia today to see what's available—a furnished corporate suite, a modern studio or Junior one-bedroom & one-bedroom flats. 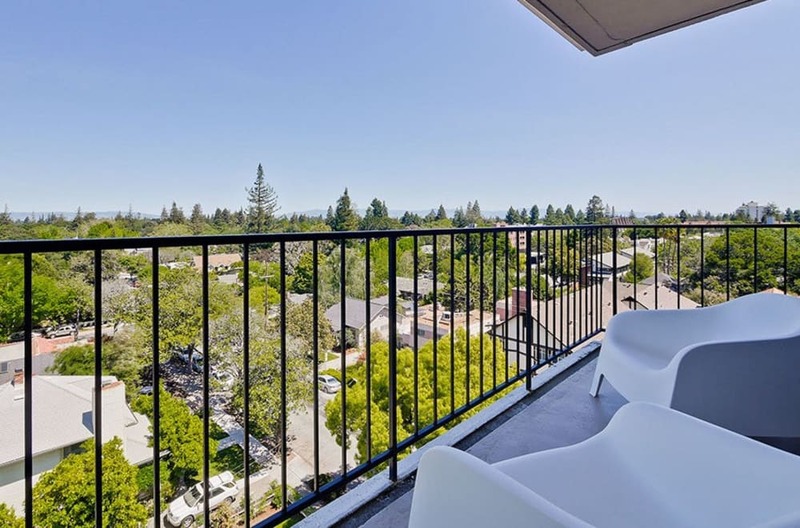 Wake up daily to our breathtaking view of the mountains from one of our top floors apartment homes!